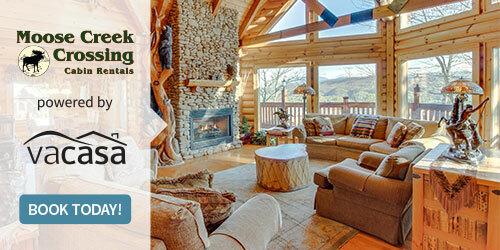 Moose Creek Crossing offers luxury log cabins in the Smoky Mountains. 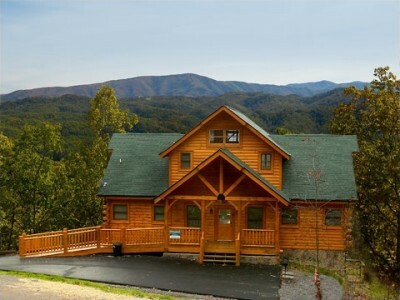 Our cabins offer breathtaking mountain views, game tables and hot tubs to make your stay more enjoyable. Shopping, restaurants and local attractions only minutes away. 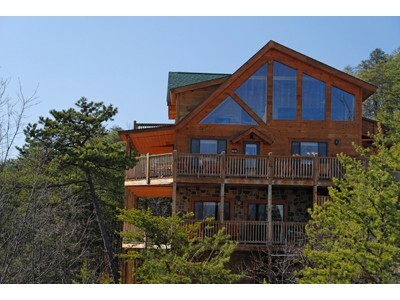 For memorable moments book your next mountain vacation with us. Book online or give us a call. 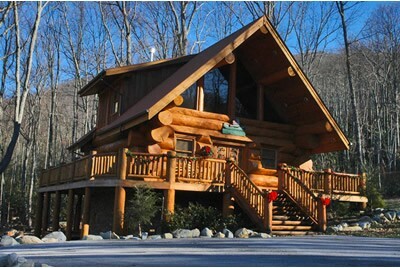 Christian owned and operated, you can solidly rely on Moose Creek Crossing to help you get ready for mountains of fun! 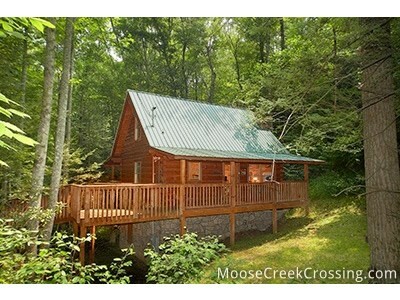 Moose Creek Crossing wants to be your vacation lodging destination year after year! That’s why we make sure you are provided with amazing accommodations complete every amenity + spectacular mountain views! 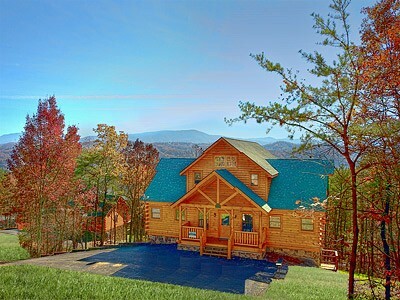 Cabins and chalets are ideally located in or close to Pigeon Forge, TN, Dollywood, Tanger Outlet Mall, Gatlinburg, Ober Gatlinburg’s Mountain Ski Resort and Amusement Park, wedding chapels, Townsend, and the Great Smoky Mountain National Park. 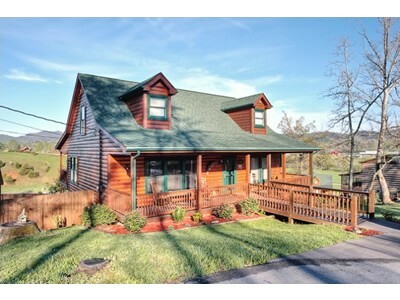 The smoky mountain cabin experience is unmatched by hotel rooms. You deserve a great trip!